SHAFAQNA – Iraq’s top Shiite cleric, Grand Ayatollah al-Sistani, has praised efforts by Bahrain’s prominent Shi’a scholar Ayatollah Isa Qassim in defending people’s rights through peaceful means. 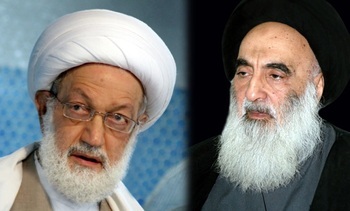 In a telephone conversation on Thursday, Grand Ayatollah Sayyid Ali al-Sistani expressed solidarity with Ayatollah Isa Qasim, whose citizenship was revoked by the Manama regime this week. “You are in the hearts and what has occurred will not harm you,” Ayatollah Sistani told Ayatollah Qassim, according to Lebanon’s al-Manar television. 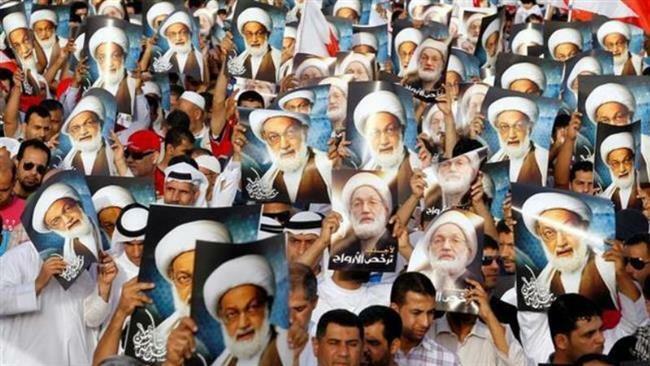 The senior cleric stressed that he would use all means to preserve Ayatollah Qassim’s rights. 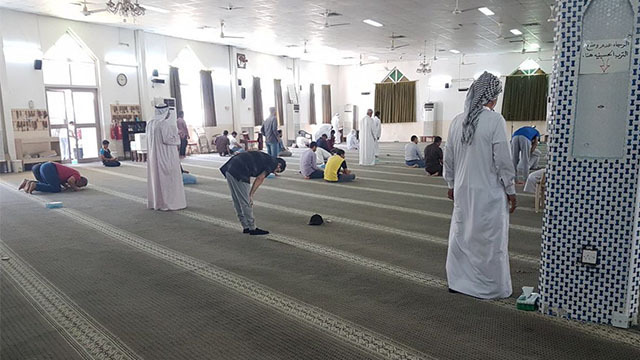 On Monday, Bahrain’s Interior Ministry accused the tiny island’s most prominent Shi’a cleric of seeking the “creation of a sectarian environment” through his connections with foreign powers. The move has raised fears of further unrest in the tiny Persian Gulf country which is already the scene of regular anti-regime demonstrations. 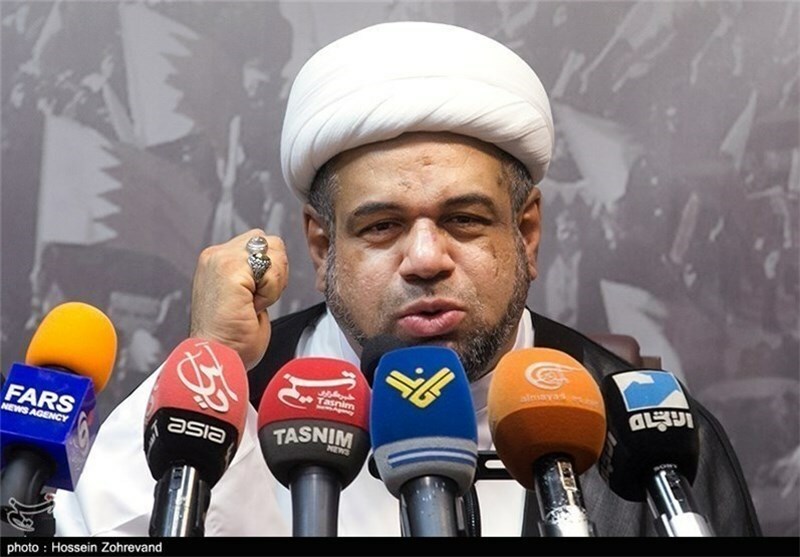 The latest measure by the Bahraini regime against the Shi’a cleric came less than a week after the Bahraini Justice Ministry suspended all activities of al-Wefaq National Islamic Society, the main opposition group in the country. The kingdom also dissolved two other opposition groups, namely al-Ta’wiyah and al-Risalah Islamic associations. 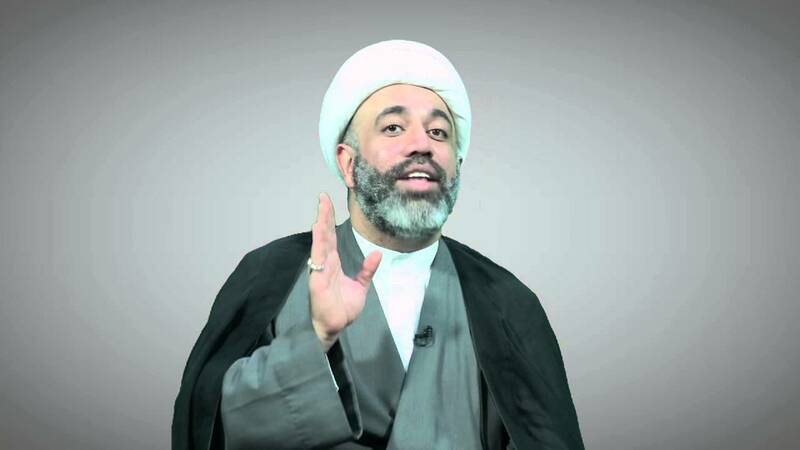 al-Wefaq’s Secretary General Ayatollah Ali Salman has been in prison since December 2014 on charges of attempting to overthrow the regime and collaborating with foreign powers, which he has denied. 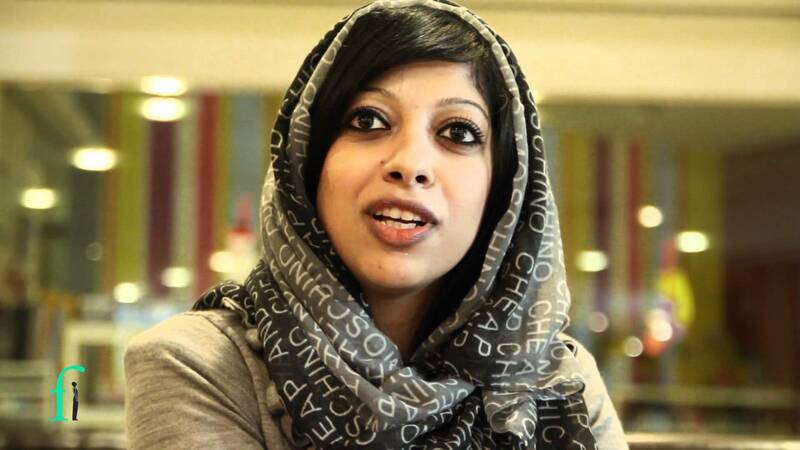 Since mid-February 2011, Bahrain, a close ally of the US in the Persian Gulf region, has been witnessing almost daily protests demanding that the ruling family relinquish power. 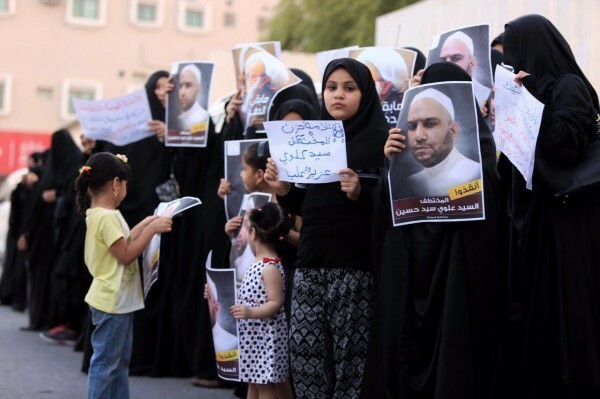 The Al Khalifah regime is engaged in a harsh crackdown on dissent and widespread discrimination against the country’s Shi’a majority. Scores of people have been killed and hundreds of others injured or arrested in the island country. https://en.shafaqna.com/wp-content/uploads/2016/07/d4e07bb063c06149ce828b9ee947bbc1.jpg 211 350 catherine https://en.shafaqna.com/wp-content/uploads/2018/10/new-logo-s-en-fine.png catherine2016-07-30 17:42:222016-07-30 17:42:22Grand Ayatollah Sistani: "I use all means to preserve Ayatollah Qassim’s rights, He is in our hearts"